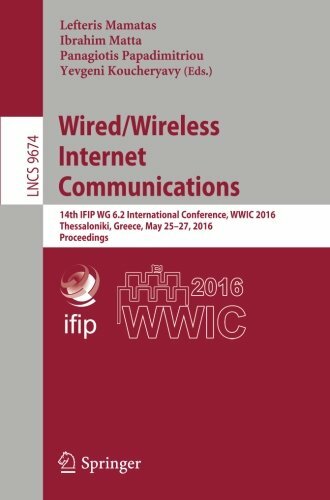 9783319318530 | Springer-Verlag New York Inc, June 8, 2016, cover price $129.00 | About this edition: This book constitutes revised selected papers from the thoroughly refereed proceedings of the Second International Human Centered Computing Conference, HCC 2016, that consolidated and further develops the successful ICPCA/SWS conferences on Pervasive Computing and the Networked World, and which was held in Colombo, Sri Lanka, in January 2016. 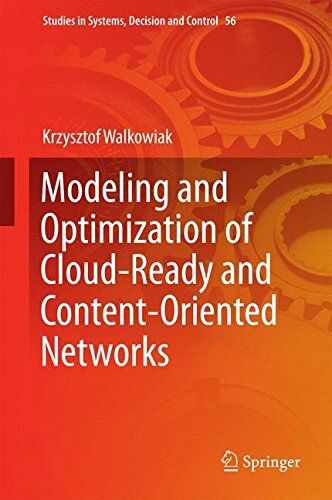 9783319303086 | Springer-Verlag New York Inc, March 18, 2016, cover price $129.00 | About this edition: This book focuses on modeling and optimization of cloud-ready and content-oriented networks in the context of different layers and accounts for specific constraints following from protocolsÂ and technologies used in a particular layer. 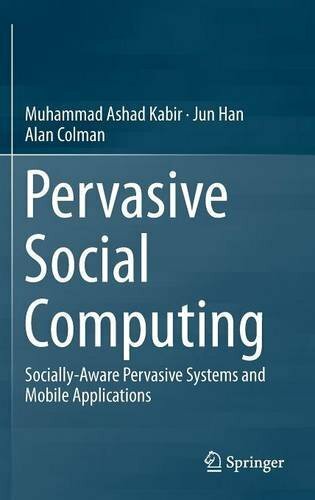 9783319299495 | Springer-Verlag New York Inc, May 25, 2016, cover price $129.00 | About this edition: This book presents a review of traditional context-aware computing research, identifies its limitations in developing social context-aware pervasive systems, and introduces a new technology framework to address these limitations. 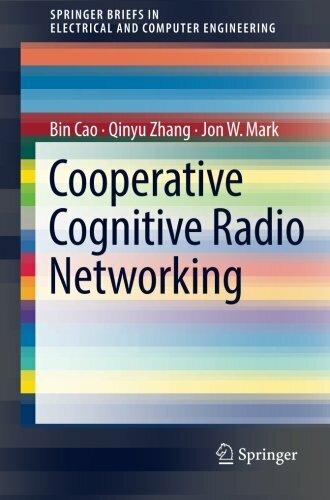 9783319328799 | Springer Verlag, June 10, 2016, cover price $54.99 | About this edition: This SpringerBrief examines the active cooperation between users of Cooperative Cognitive Radio Networking (CCRN), exploring the system model, enabling techniques, and performance. 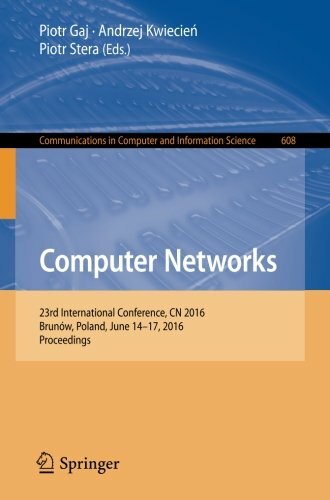 9783319392066 | Springer-Verlag New York Inc, June 13, 2016, cover price $107.00 | About this edition: This book constitutes the thoroughly refereed proceedings of the 23rd International Conference on Computer Networks, CN 2016, held in BrunÃ³w, Poland, in June 2016. 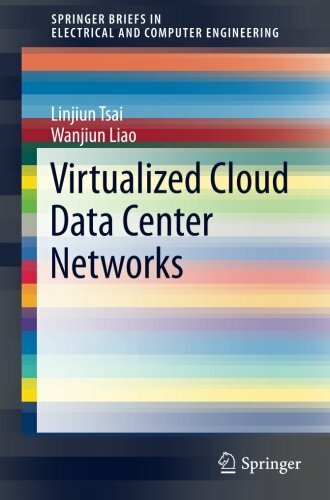 9783319326306 | Springer Verlag, May 21, 2016, cover price $54.99 | About this edition: This book discusses the characteristics of virtualized cloud networking, identifies the requirements of cloud network management, and illustrates the challenges in deploying virtual clusters in multi-tenant cloud data centers. 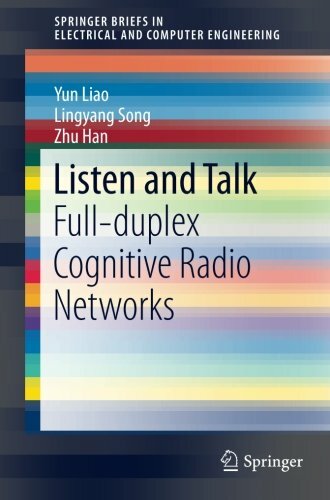 9783319339771 | Springer Verlag, July 1, 2016, cover price $54.99 | About this edition: This brief focuses on the use of full-duplex radio in cognitive radio networks, presenting a novel spectrum sharing protocol that allows the secondary users to simultaneously sense and access the vacant spectrum. 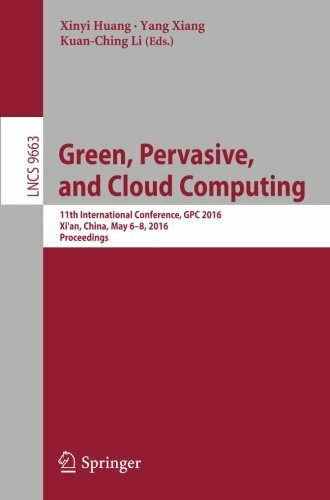 9783319390765 | Springer-Verlag New York Inc, June 10, 2016, cover price $82.00 | About this edition: This book constitutes the refereed proceedings of the 8th International Conference on Grid and Pervasive Computing, GPC 2016, held in Seoul, Korea, in May 2016. 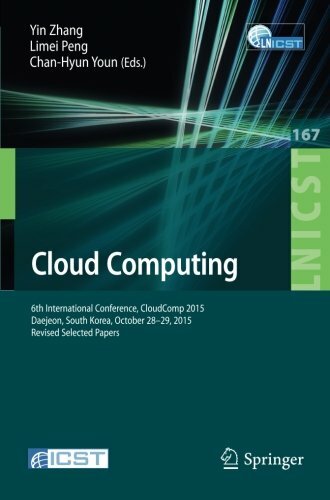 9783319389035 | Springer-Verlag New York Inc, June 10, 2016, cover price $82.00 | About this edition: This book constitutes the proceedings of the 6th International Conference on Cloud Computing, CloudComp 2015, held inÂ Daejeon, South Korea, in October 2015. 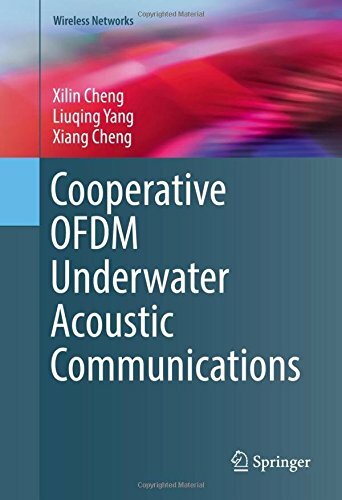 9783319332062 | Springer Verlag, June 17, 2016, cover price $99.00 | About this edition: Following underwater acoustic channel modeling, this book investigates the relationship between coherence time and transmission distances. 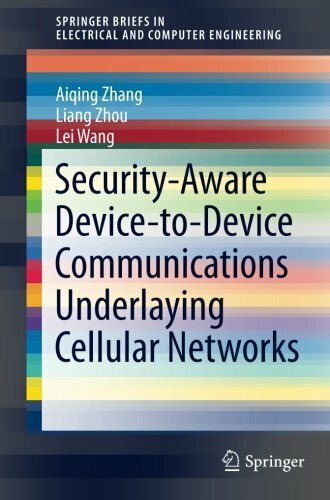 9783319324579 | Springer-Verlag New York Inc, June 10, 2016, cover price $54.99 | About this edition: The objective of this SpringerBrief is to present security architectures and incentive mechanisms to realize system availability for D2D communications. 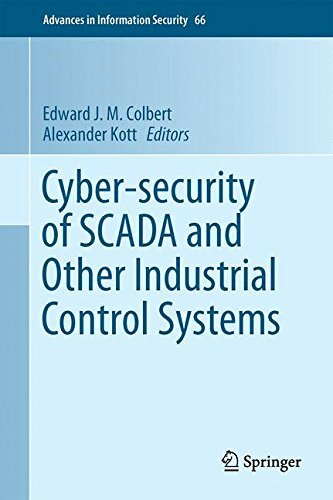 9783319321233 | Springer-Verlag New York Inc, June 24, 2016, cover price $129.00 | About this edition: This book provides a comprehensive overview of the fundamental security of Industrial Control Systems (ICSs), including Supervisory Control and Data Acquisition (SCADA) systems and touching on cyber-physical systems in general. 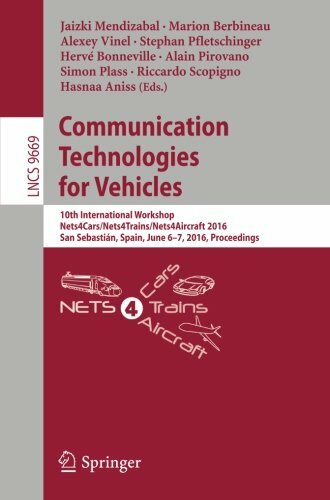 9783319389202, titled "Communication Technologies for Vehicles: 10th International Workshop, Nets4cars/Nets4trains/nets4aircraft 2016, San SebastiÃ¡n, Spain, June 6-7, 2016, Proceedings" | Springer-Verlag New York Inc, June 9, 2016, cover price $72.00 | About this edition: This book constitutes the proceedings of the 10th International Workshop on Communication Technologies for Vehicles, Nets4Cars/Nets4Trains/Nets4Aircraft 2016, held in San SebastiÃ¡n, Spain, in June 2016. 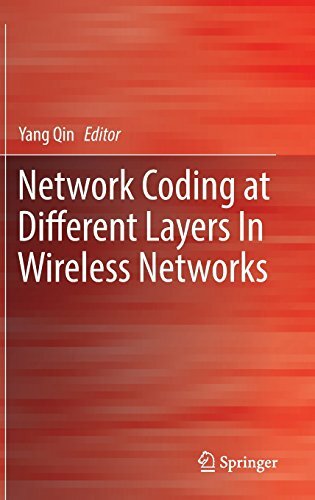 9783319297682 | Springer Verlag, June 8, 2016, cover price $129.00 | About this edition: This book focuses on how to apply network coding at different layers in wireless networks â including MAC, routing, and TCP â with special focus on cognitive radio networks. 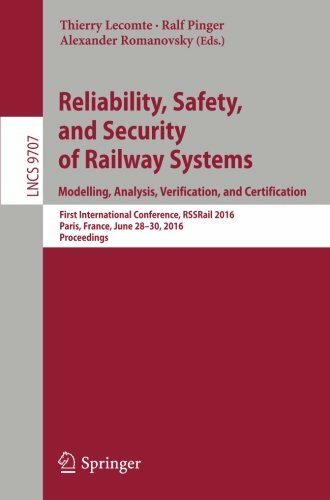 9783319339504 | Springer-Verlag New York Inc, June 4, 2016, cover price $72.00 | About this edition: This book constitutes the refereed proceedings of the FirstInternational Conference on Reliability, Safety, and Security of RailwaySystems, RSSRail 2016, held in Paris, France, in June 2016. 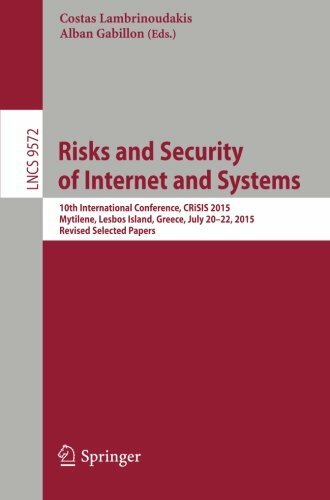 9783319318103 | Springer-Verlag New York Inc, April 3, 2016, cover price $72.00 | About this edition: This book constitutes the thoroughly refereed post-conference proceedings of the 10th International Conference on Risks and Security of Internet Systems, CRiSIS 2015, held in Mytilene, Lesbos Island, Greece, in July 2015. 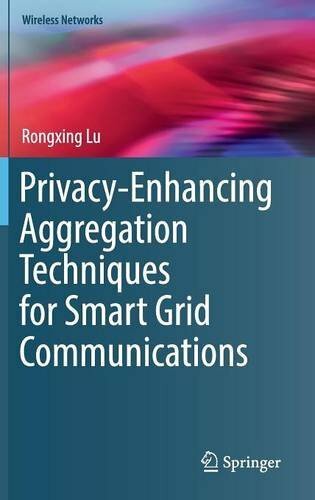 9783319328973 | Springer-Verlag New York Inc, June 17, 2016, cover price $99.99 | About this edition: This book provides an overview of security and privacy issues in smart grid communications, as well as the challenges in addressing these issues. 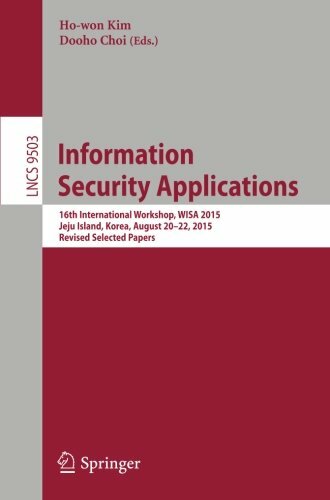 9783319318745 | Springer-Verlag New York Inc, March 24, 2016, cover price $94.00 | About this edition: This book constitutes the thoroughly refereed post-workshop proceedings of the 16th International Workshop on Information Security Applications, WISA 2015, held on Jeju Island, Korea, in August 2015. 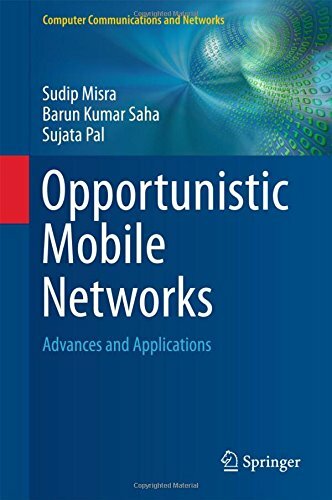 9783319290294 | Springer-Verlag New York Inc, February 12, 2016, cover price $79.99 | About this edition: This textbook reviews the theory, applications, and latest breakthroughs in Delay Tolerant Networks (DTNs). 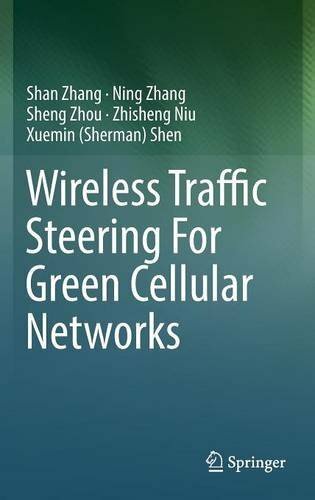 9783319327198 | Springer Verlag, June 4, 2016, cover price $99.00 | About this edition: This book introduces wireless traffic steering as a paradigm to realize green communication in multi-tier heterogeneous cellular networks. 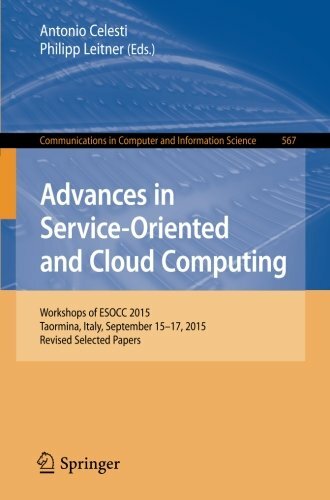 9783319333120 | Springer-Verlag New York Inc, May 25, 2016, cover price $107.00 | About this edition: This volume contains the technical papers presented in the seven high-quality workshops associated with the European Conference on Service-Oriented and Cloud Computing, ESOCC 2015, held in Taormina, Italy, in September 2015: Third International Workshop on Cloud for IoT (CLloT 2015), 5th International Workshop on Adaptive Services for the Future Internet (WAS4FI 2015), Second Workshop on Seamless Adaptive Multi-cloud Management of Service-Based Applications (SeaClouds 2015), First International Workshop on Cloud Adoption and Migration (CloudWay 2015), First International Workshop on Digital Enterprise Architecture and Engineering (IDEA 2015), First Workshop on Federated Cloud Networking (FedCloudNet 2015). 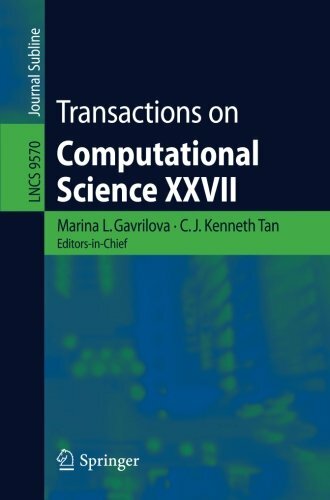 9783662504116 | Springer-Verlag New York Inc, April 15, 2016, cover price $79.00 | About this edition: The LNCS journal Transactions on Computational Science reflects recent developments in the field of Computational Science, conceiving the field not as a mere ancillary science but rather as an innovative approach supporting many other scientific disciplines. 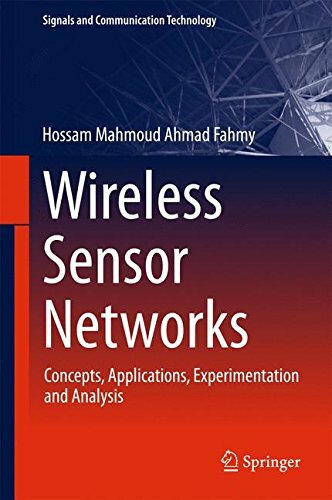 9789811004117 | Springer Verlag, March 11, 2016, cover price $199.00 | About this edition: This book focusesÂ on the principles of wireless sensor networks (WSNs), their applications, and their analysis tools, with meticulous attention paid to definitions and terminology.